The official website of Stockholm based artist Love Lundell. Original size 26 x 80 cm, wall decoration 400 x 125 cm. 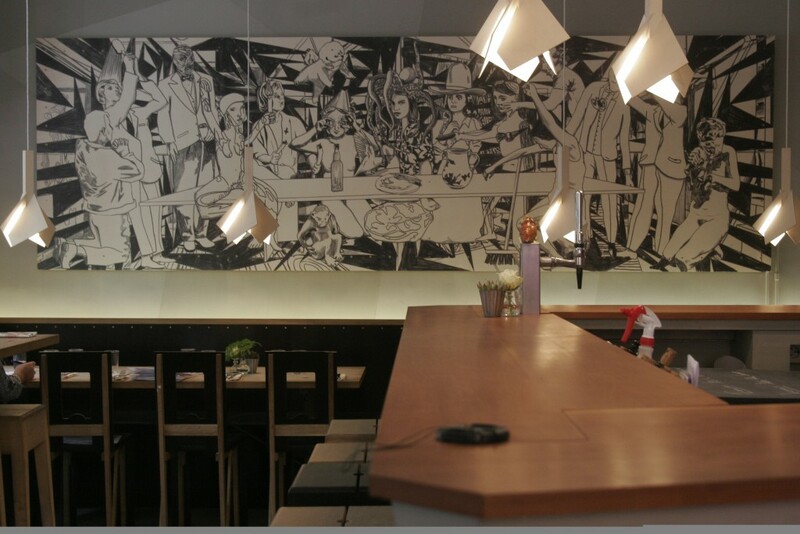 Installed decoration at restaurant Woodstockholm.